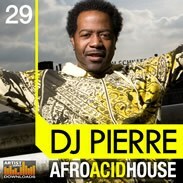 DJ Pierre - Afro Acid House, Techno / House / Trance Sample from Loopmasters. 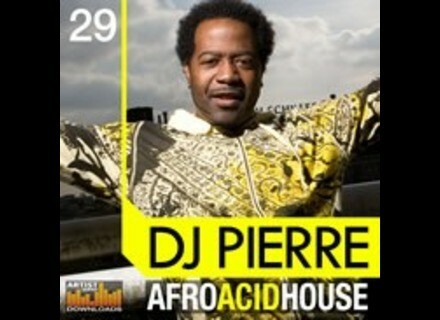 DJ Pierre was one of the founders of the Chicago acid-house style, having pioneered the style alongside Frankie Knuckles, Farley "Jackmaster" Funk and others. Here's what you'll find in this collection. Check out www.loopmasters.com/product/details/468 for more. PropellerHead Tutorial Videos Propellerhead made the first in a series of tutorials available where it is shown how Record works in a ReWire setting, coupled to various DAWs. First up: Pro Tools. 500Mb of Free Loops & Samples As a 'Thank You' to their fans, customers and subscribers, Prime Loops are giving away a pack of free audio loops, samples and multi patches, which is available for a limited period of time only. HG Fortune Percumat 2 According to HG Fortune, this is a versatile Rhythm machine for backing drums percussion and "definitively not an 808 or 909 type thingie."